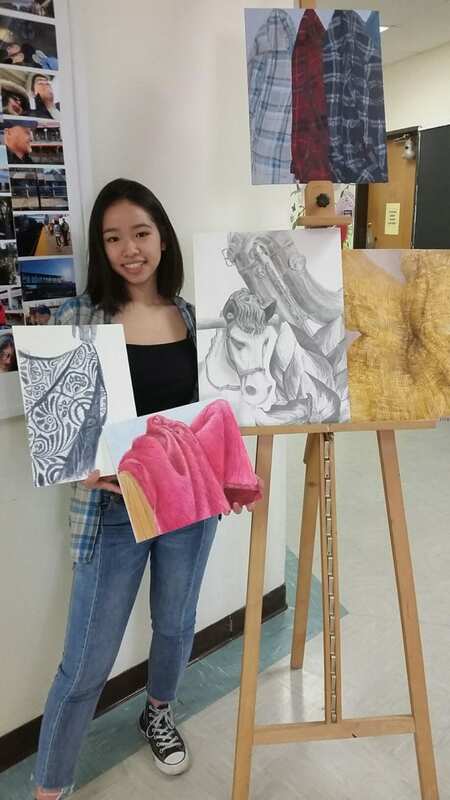 Herricks High School senior Lindsay Wong has been selected as the winner of the 2019 Nassau County Art Supervisors Association Senior Art Scholarship Award. 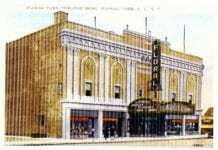 She will receive the award at a special ceremony at Farmingdale State College on March 10. The 15th annual All-County Student Art Exhibition will then commence in Roosevelt Hall from 12-4 p.m. The Art Scholarship Award is given to a deserving senior who has consistently demonstrated exemplary talent and passion in two-dimensional visual art forms. “One of the goals of the Art Supervisors Association is to encourage our young artists. Our mission is to honor and recognize one outstanding senior from each member district in Nassau County who will likely pursue further studies in the fine and visual arts,” said Mary Passero, the Herricks Public Schools Related Arts & Business Chairperson and Past President of the Art Supervisors Association. Mrs. Passero is pleased to announce that numerous Herricks students ranging from grades K-12 have been selected by their art teachers to participate in this prestigious event.